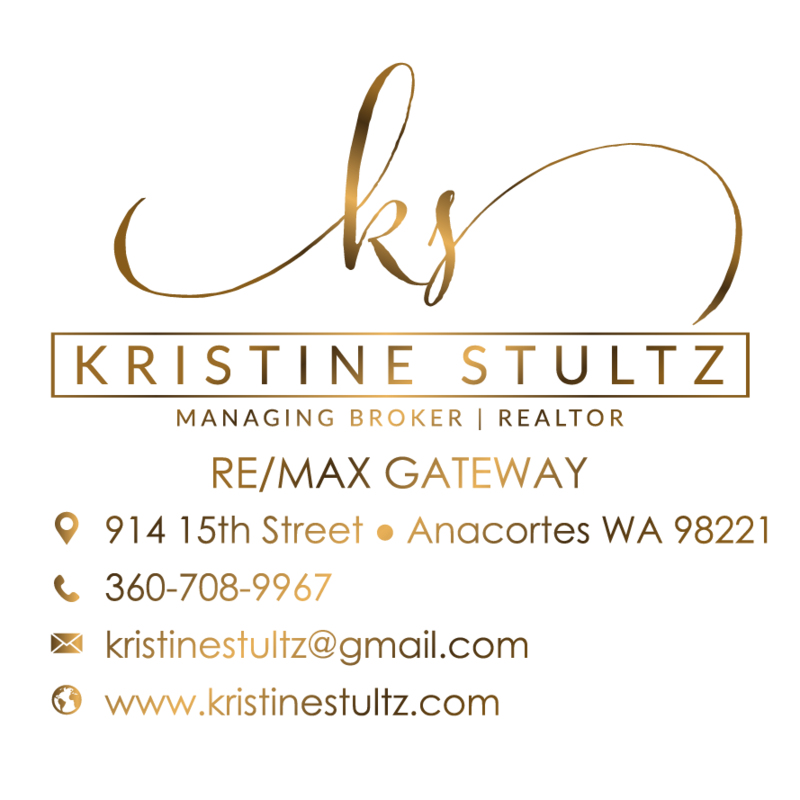 I’ve really enjoyed working with Kristine to find and buy my home. 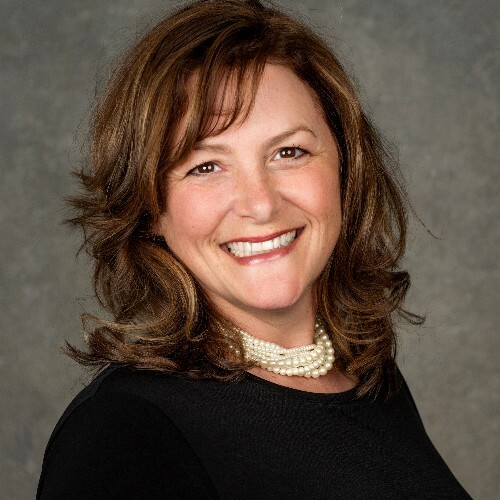 She is an excellent real estate agent who truly does go above and beyond with the service she provides. From searching throughout the Island and Skagit counties, to negotiating and closing my purchase and sale, Kristine demonstrated her deep knowledge of the market, understanding of my housing needs and preferences, due diligence with thoroughly inspecting potential homes, diplomacy and negotiating skills, attention to detail, and responsiveness to my many questions, while being cheerful and proactive throughout the process. Her knowledge and skill saved me from buying one home that appeared to be perfect, but had potentially irreparable septic problems, and shepherded me through negotiating and closing on a complex purchase and sale, which included temporary structure removal, parcel number correction, CCR exemption, and view easement addendums. When delivering my earnest money would have required me to drive 1.5 hours, Kristine picked up my check and hand delivered it to the escrow company. When I was concerned about whether the property would be completely vacated by closing, Kristine checked on the property and even offered to remove any remaining items post-closing. Ever thoughtful, Kristine purchases a one year insurance plan for household appliances and mechanical systems for all of her clients. While we were working together, she was even featured on a HGTV Island Life show for her work helping a couple find and purchase a house. I highly recommend Kristine as a buyer’s agent—she is terrific to work with!